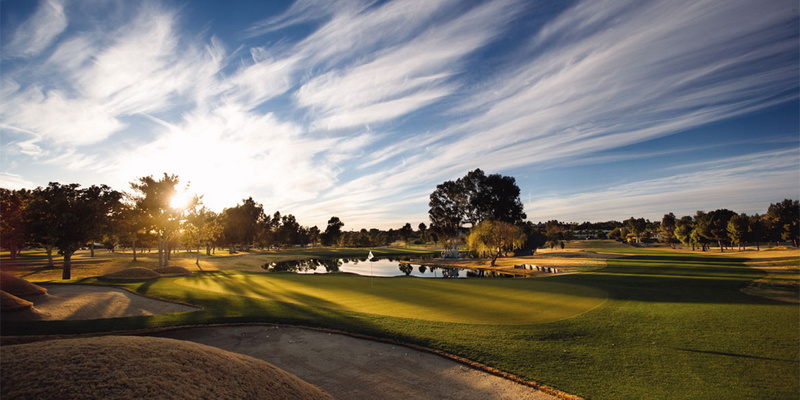 With Tucson's only Mobil four star rated resort spa, two championship golf courses, 128 oversized guest rooms, and amazing cuisine, Omni Tucson National is sure to take your breath away. Please call 520-297-2271 for current rates. Both I-17 and I-10 access Sky Harbor Airport. Upon departing the airport, look for Tucson directional signs which will point the way to I-10 East. Omni Tucson National Golf Resort & Spa is on the northwest side of Tucson, approximately a 90-minute drive from Sky Harbor Airport. Exit the freeway at Cortaro Road (Exit 246) and turn left (east on Cortaro Farms Road). At the third traffic light, take a left (north) onto Shannon Road. 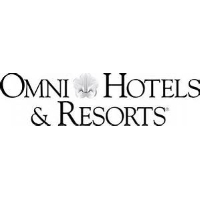 Omni Tucson National Resort's sign will be on the wall facing the intersection on the northeast corner. The entrance is approximately 200 yards from the intersection. The resort is located on the right hand side. Exit left (west) off Tucson Blvd. onto Valencia; Proceed 3 mi. to I-19 North; Travel north approx. 5 mi. to I-10 West interchange; Take I-10 West to Exit 246 (Cortaro Farms Road); Proceed right (east) on Cortaro Farms Road 3.5 mi. to Shannon Road; Turn left (north); 1/4 mi. to resort, entrance located on the right. Go east on Speedway Blvd. toward Olsen Avenue. Make a U-Turn at N. Olsen Ave onto Speedway Blvd. Turn right onto I-10/ North Freeway St. Merge onto I-10 West via the ramp on the left towards Phoenix. Exit on Orange Grove Road (exit 250). Keep right on the fork and continue on west Orange Grove Rd. Turn left on Thornydale. Turn right onto Cortaro Farms Rd. Turn left onto Shannon Rd. Continue to W National Drive and turn right. Turn right on N National Drive. Turn left onto W Club drive. Call 520-297-2271 for rates and tee times. Contact Omni Tucson National Resort at 520-297-2271 for more information and details on holding a golf outing at the course. Contact Omni Tucson National Resort at 520-297-2271. Contact Omni Tucson National Resort at 520-297-2271 for onsite or nearby dining options. This profile was last updated on 01/11/2018 and has been viewed 10,381 times.